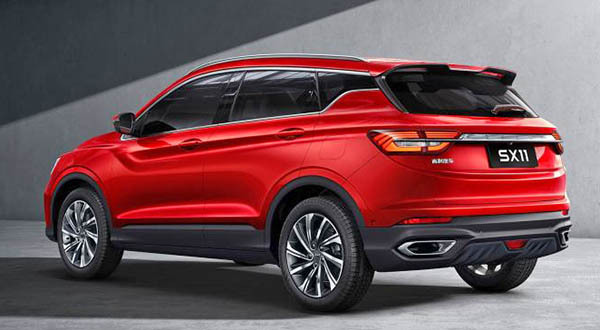 Volvo's owner Geely unveiled a new small SUV called the SX11. While not the typical Chinese copy/clone, it is reminiscent of many other designs. Yet, the overall thing looks pretty nice. As nice as anything from other manufacturers around the world. It is powered by a 1.5 Liter engine with 177HP. And a Plug-in Hybrid model will follow soon. Looks great! Derivative, but not a straight up copy. Seems like their designs are coming into their own. 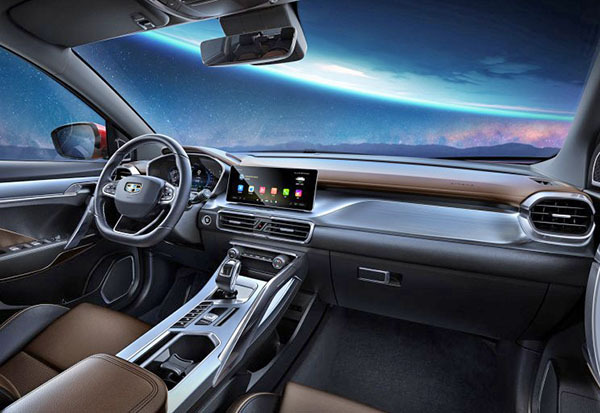 Really nice looking interior, better than domestics, *cough* GM. Engine options are weak though. Yawn. Looks like everything else in its class. Next! 177hp and 195lb.ft torque.0-60 in 7.9 seconds is weak now? 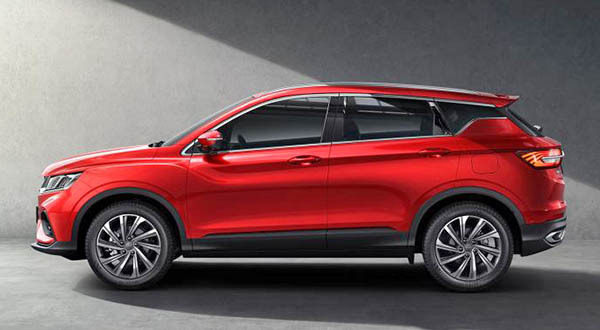 The only subcompact crossover that is faster is the Kona 1.6T with AWD. And you can brag a little by saying the engine is co-developed by Volvo ;-) . There is a plug in hybrid option of this which could be more powerful. Might be more up your alley if it indeed does have more power.